What does the Bible say about mankind? 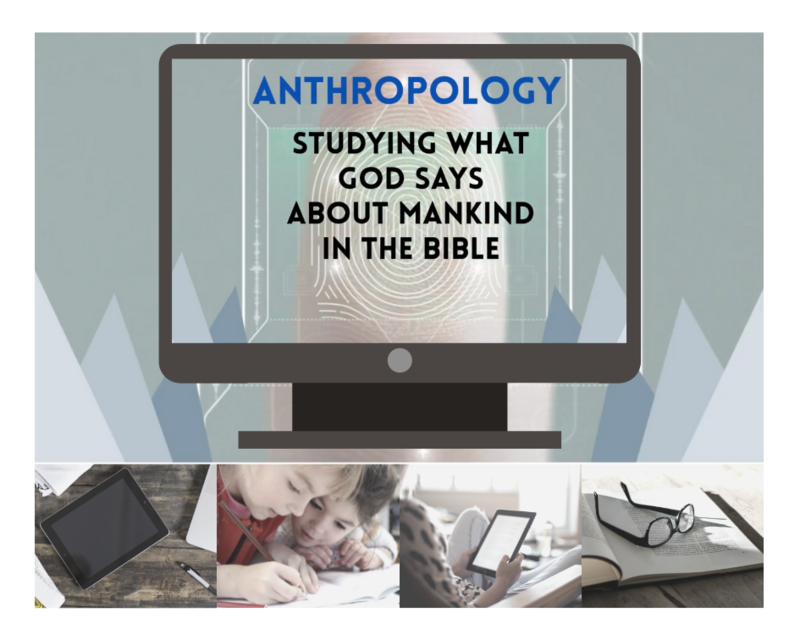 Anthropology is a theologically rich subject! Biblical Anthropology exhaustively explains how man was created, when man was created, what man is composed of, what God's sovereign plan for man is, and much more. 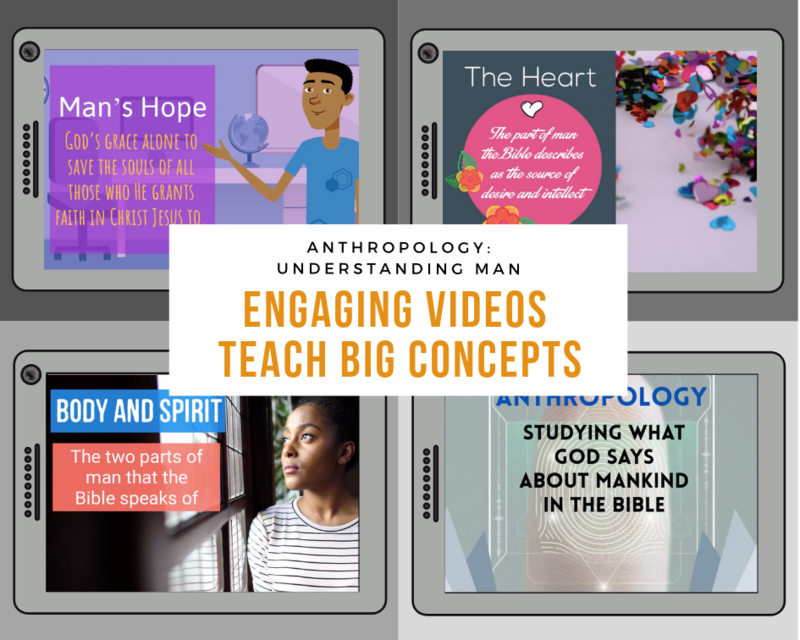 Enjoy studying Anthropology with Little Pilgrims Theology! There is much confusion in modern society about mankind. Was man created from some other kind of living creation that God had already made? The answer to questions like this are addressed with scripture in this learning module. What fun is learning theology if the website or app is too hard to navigate? Don't worry! Little Pilgrims Theology has you covered with a user friendly interface that young learners of all ages can readily use. 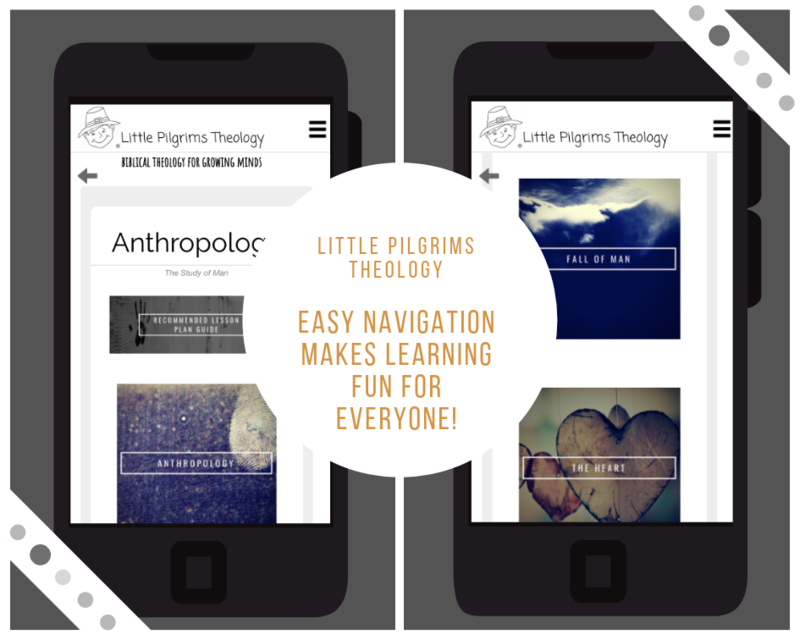 Find the iOS, Android, and Amazon app link to download Little Pilgrims Theology to your device at the links at the bottom of this page. The Bible is God's all sufficient and authoritative word. The depths of the riches of scripture could never be exhausted in a lifetime. Discover and revisit scriptures on mankind in order to gain a firm grasp of what God says about man. Quizzes, coloring pages, and scripture application pages help learners to get the most out of each lesson. Go as deep into the study of Anthropology as you like. 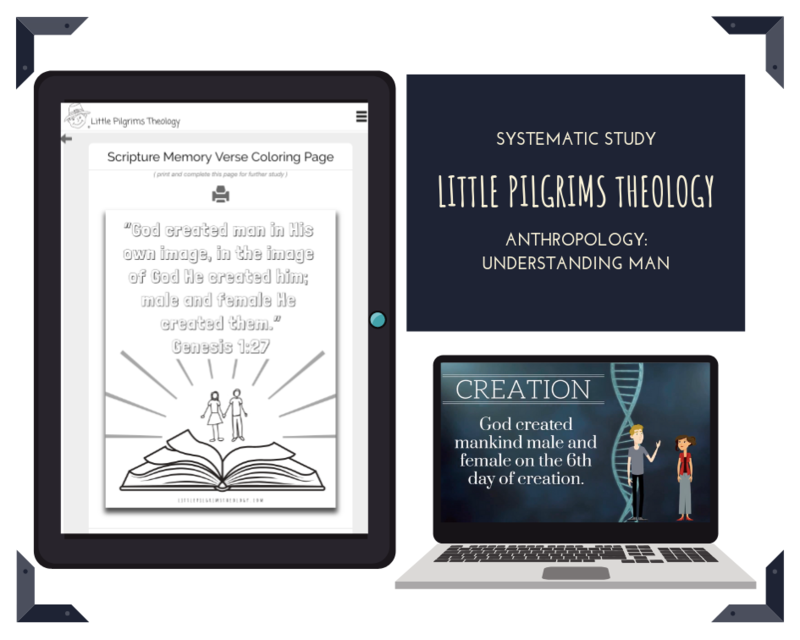 Little Pilgrims Theology is a solid resource for family devotions, independent study, or as a formal theology curriculum. Get started learning about Anthropology today!